Guy Fawkes was born on this very spot in 1570! 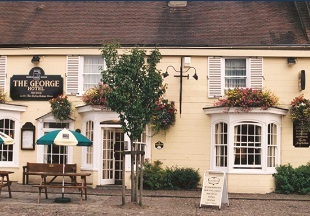 Today, the Guy Fawkes Inn offers real ales, hearty food and comfortable, en-suite rooms. It is ideally situated just a few feet from York Minster itself. 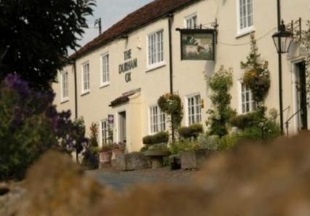 In the heart of Herriot Country and less than 25 minutes from York City Centre, the Durham Ox is a traditional 300-year old pub situated in the historic village of Crayke. Our rooms are renovated farm cottages, all comfortably furnished and very cosy. The pub itself oozes character with original flagstones and oak panelling in the bar and a roaring fire in the inglenook fireplace in winter. An outside balcony is perfect for dining al fresco in the summer. 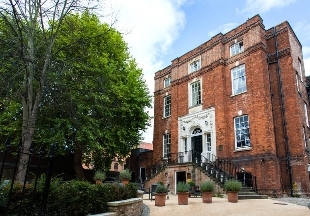 Set in an elegant Grade I listed Georgian town house overlooking York Minster is Judges Lodging. Boasting a fantastic location, just around the corner from the famous Betty’s Tearooms and only a 5 minute walk from the train station, luxurious bedrooms and an onsite restaurant that has earned a AA Rosette. 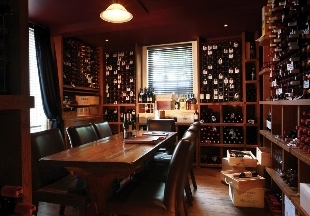 Located in a Grade II-listed mansion house, Hotel du Vin York provides the perfect city retreat. Combining early 19th century architecture together with comfortable bedrooms, a French and British influenced Bistro and a well-stocked bar. 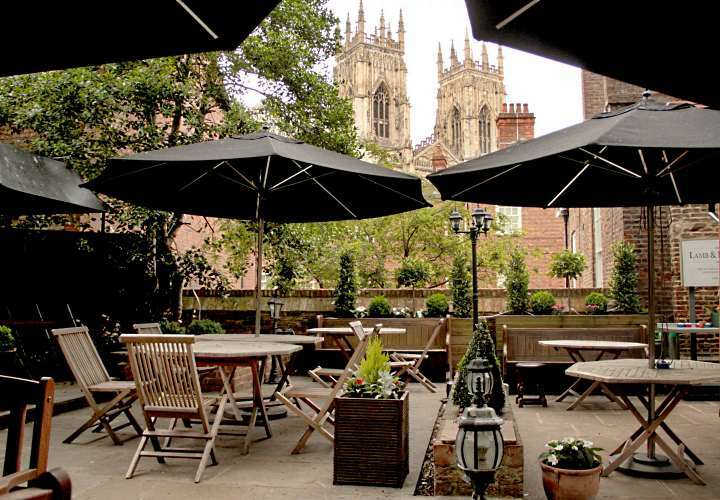 Hotel du Vin York lies in the Mount area of the city, only half a mile from the train station and York Minster is just a mile away. 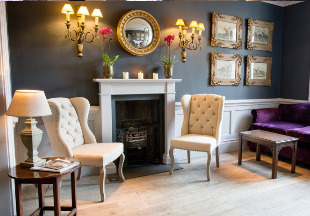 A boutique-style yet traditional pub with rooms located within a mile from York Minster, the Grand Opera House and York City Walls and just 450 yards from Bettys Tearooms. 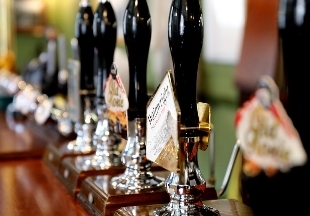 The pub itself offers a variety of craft lagers by the bottle and cask ales on draught whilst the rooms offer all modern comforts including free Wi-Fi and flat-screen TVs. 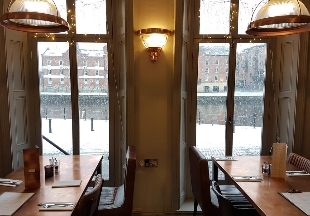 Situated on the waterfront, Lil’s Bar & Bistro offers a great location in the centre of York with the city centre just 550 yards away. The bedrooms are equipped with all modern comforts that you would expect including a flat-screen tv, desks and free Wi-Fi. 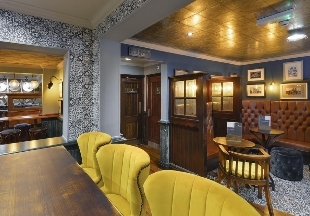 Known for its wide range of cask ales, The White Horse is located in the centre of York close to attractions with the Art Gallery and Theatre Royal just next door. All the rooms have en-suite facilities. 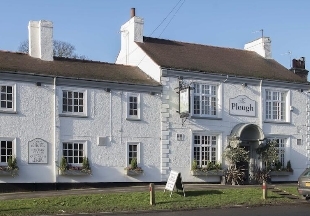 Open for over 300 years, The Plough Inn offers six beautiful & comfortable bedrooms in the Fulford area of York. Offering a fresh & locally sourced home cooked food alongside a wide selection of beers, wines and spirits. 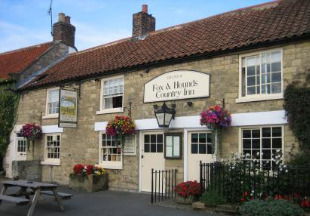 Welcome to our selection of some of the best hotels and inns in York and the surrounding area. York is full of historic attractions, from the Jorvik Centre where visitors can discover Viking York to the iconic Minster, the largest Gothic cathedral in Northern Europe. Visit the shops and cafes in The Shambles with their overhanging timbered buildings and explore the Snickelways, the alleys and passages of medieval York. Whatever the reason for your visit to this wonderful city, English Country Inns has the hotel or inn in York to suit. "York has a long and fascinating history. 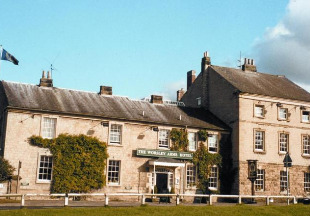 Why not explore some of it by staying at an ancient inn? 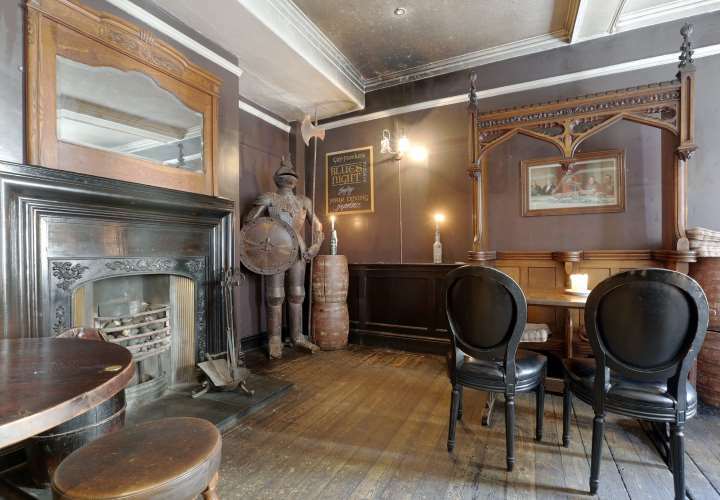 Soak up the historic atmosphere at Guy Fawkes Inn with its real ales, great pub grub, gas-lamps and candlelight. Or enjoy the view of the Minster from the equally timeless Lamb and Lion."